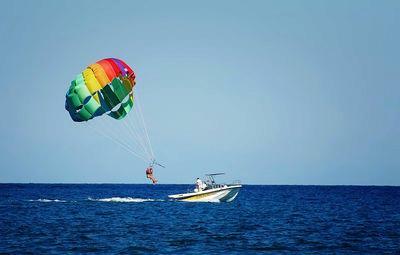 Parasailing wasn't introduced as an activity in Hawaii until the early 1980's. It was popular from the start but it was operated in a completely different manner in those days. It's lucky you might be thinking about doing it now instead of then because its methods of implementation had a lot to be desired. In recent years there has been considerable news in Hawaii, the mainland and also internationally regarding the lava flows that are covering the Puna and adjacent districts of the Big Island. 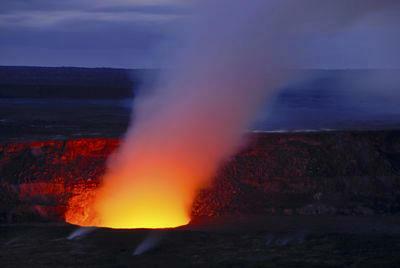 Lava flows are not a recent aberration in Hawaiian history but the newest series of flows which began in 1983 are actually the longest continuous flows in..